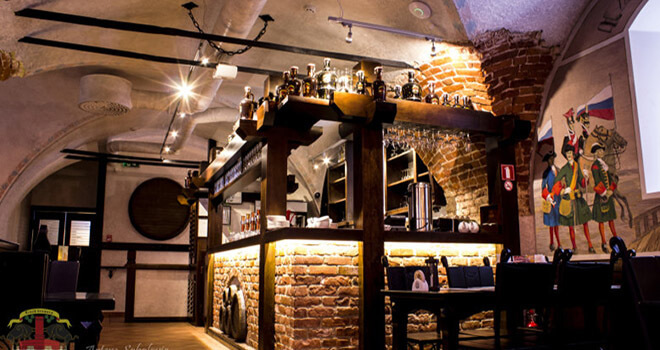 You will be picked up from your hotel and dropped off at the beer brewery in Riga. 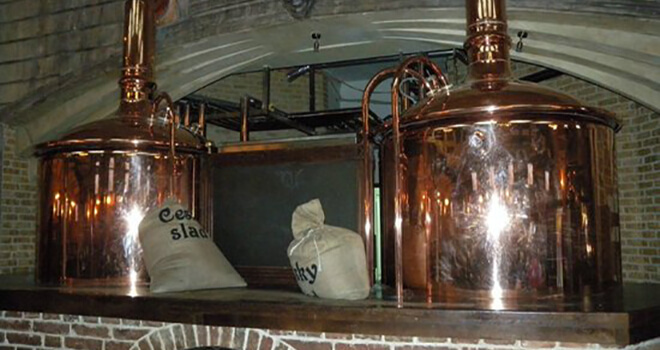 Excursion will last about 20 minutes and then comes the most enjoyable part – beer tasting! 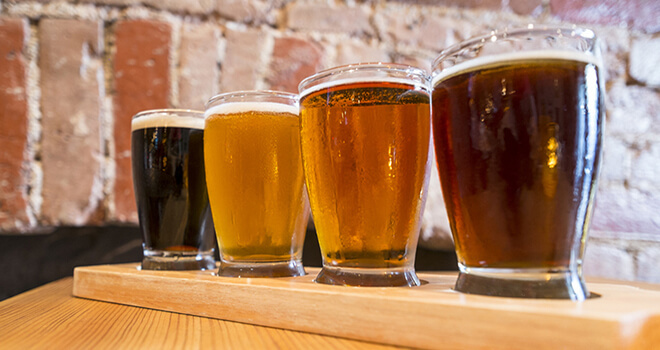 You can choose between 3 or 5 different beers to choose your favorite beer. 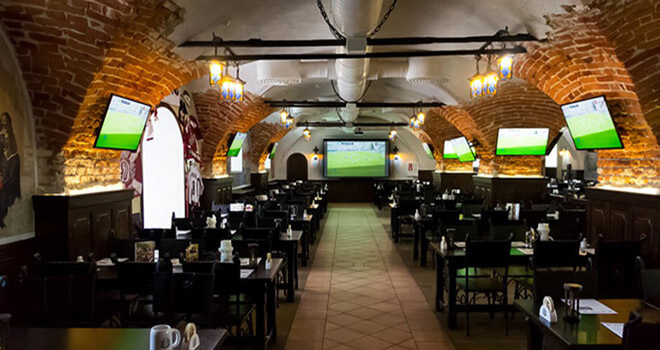 After the beer tasting you can either stay there for a dinner followed by a few more glasses of beer or can be dropped off at your hotel or the old town of Riga.